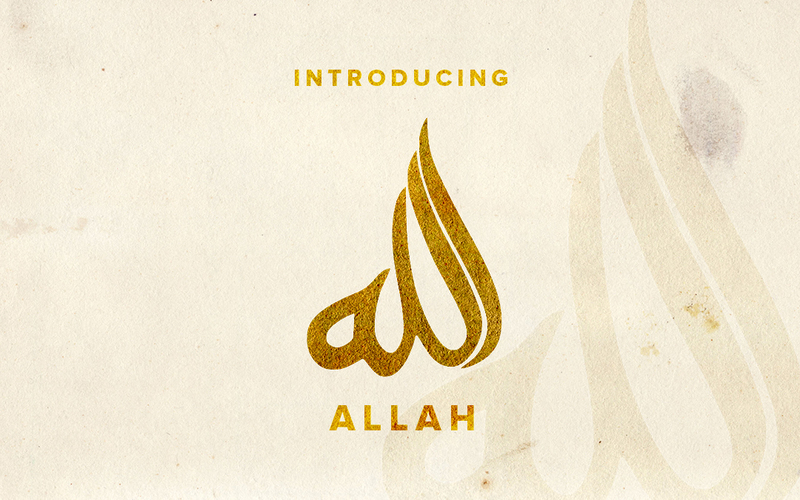 God, in Arabic “Allah” is One. He is unique, nothing is like Him (He is not a man as some people might wrongly imagine), He is The Creator and Lord of everything (every, human, animal, plant, organism, star, galaxy; in fact the entire universe), and everything else other than Him is His creation. Everything in the universe belongs to Him. Natural occurrences such as hurricanes, volcanoes, earthquakes, supernovas in outer space are all signs of how strong, powerful and magnificent God is. An intriguing fact is that the known universe (to man) is approximately 93 billion light years in diameter, i.e. is a distance of 550 billion trillion miles. Which means a spaceship, travelling at 20,000 mph, would take approximately 3139 trillion years to travel the diameter of the “known” universe. Now read what God says, “They made not a just estimate of God such as is due to Him. And on the Day of Resurrection the whole of the earth will be grasped by His Hand and the heavens will be rolled up in His Right Hand. Glorified be He, and High be He above all that they associate as partners with Him.” (Quran 39:67) On the Day of Judgment the entire known universe will be held in the Right Hand of God Almighty. Is there anyone like God? Is there any one worthy of worship other than Him? God is The Most Merciful. The Most Merciful is One of God’s Names. Some of His other Names are The All-Compassionate, The Creator, The Only One, The Light, The Magnificent, The Generous, The Glorious, The Most Sacred, The Sustainer, The Majestic One, The Source of Peace, The Giver of Life, The Taker of Life, The Loving One, The Forgiving, The Ever-Acceptor of repentance, The Wise One, The Just, and The Avenger. It is of extreme benefit when asking God for anything to call Him by His Beautiful Names. When asking for wealth one can say “Oh God, The Generous” and when asking for forgiveness one can say “Oh God, The Forgiving, The Ever-Acceptor of repentance”. “Indeed, your Lord is God, Who… covers the night with the day, [another night] chasing it rapidly; and [He created] the sun, the moon, and the stars, subjected by His command. Unquestionably, His is the creation and the command; blessed is God, Lord of the worlds.” (Quran 7:54) Everything that happens in this world is not by itself or by coincidence, but it is The Almighty who is controlling everything. Day and night, summer and winter, rainfall and drought, every cell function in the body (of which there are trillions of), the germination of seeds into plants, cell multiplications that form an embryo then a child, and people dying; all occur by the command of God. Is there anyone like God? Is there any one worthy of worship other than Him?